Introduction: Every four or five years, the National Household Education Survey developed by the National Center for Education Statistics includes questions about homeschooling. This survey provides us with the best information available about homeschooling because it is consists of a representative, randomized sample of the entire American population. In 2013, we summarized some preliminary findings from this 2012 data-set; however, we now have the complete findings at our disposal. As I summarize this article, I will be making frequent reference to the previous survey from 2007, which we summarized here. Summary: Mazama, one of the leading researchers on African American homeschooling, is Associate Professor and Director of the Graduate Programs of the Department of African American Studies at Temple University. 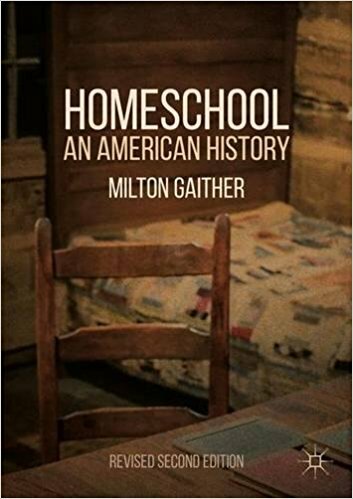 In this article, she seeks to investigate the daily instructional practices of African American homeschoolers.